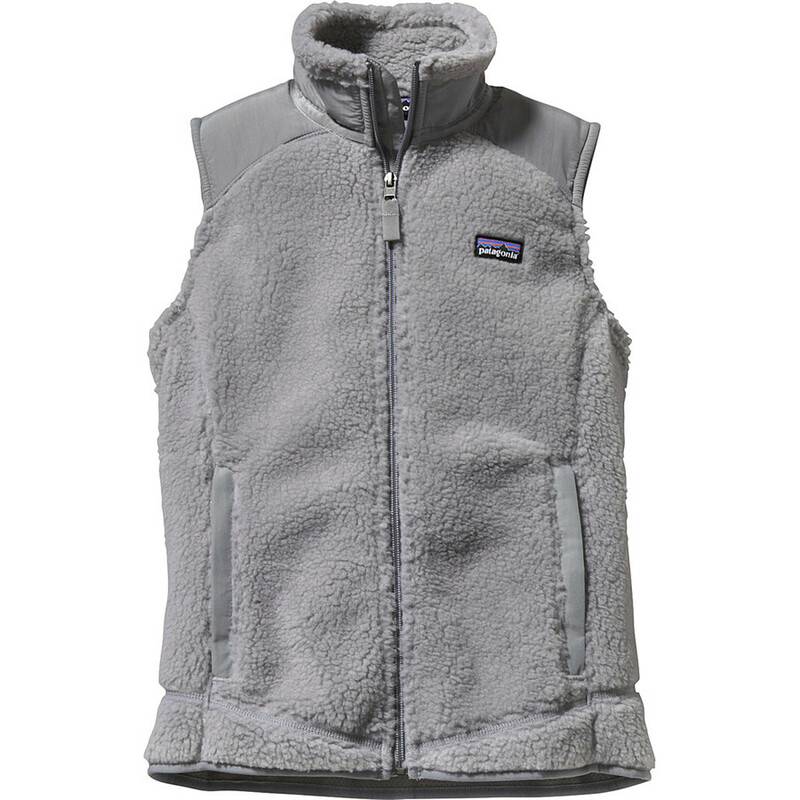 The women's Patagonia Retro Pile vest is blue-ribbon worthy, thanks to soft and cozy, luxuriously deep-pile shearling fleece on both the inside and out. 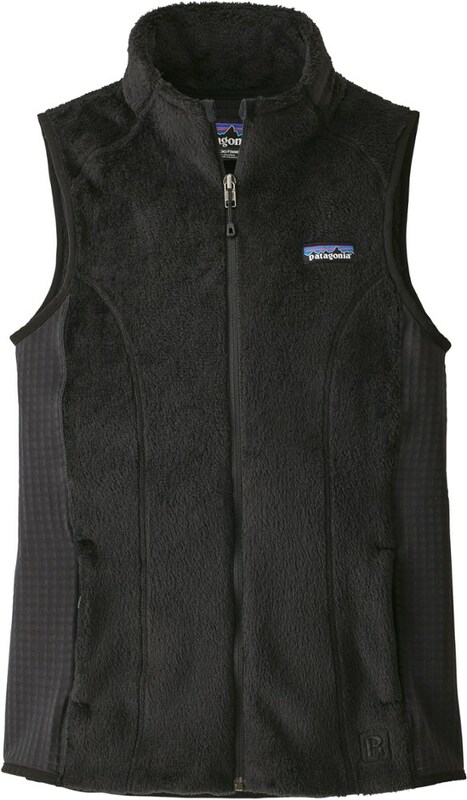 If you wear this luxurious deep-pile shearling fleece vest to the county fair, dont be surprised if you win a blue ribbon. 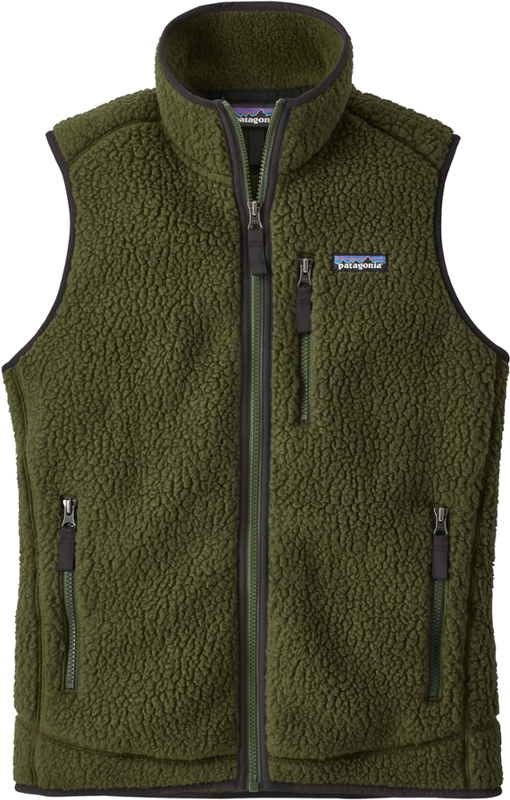 Double sided, the high-pile fleece is as soft and cozy on the inside as it is on the outside. 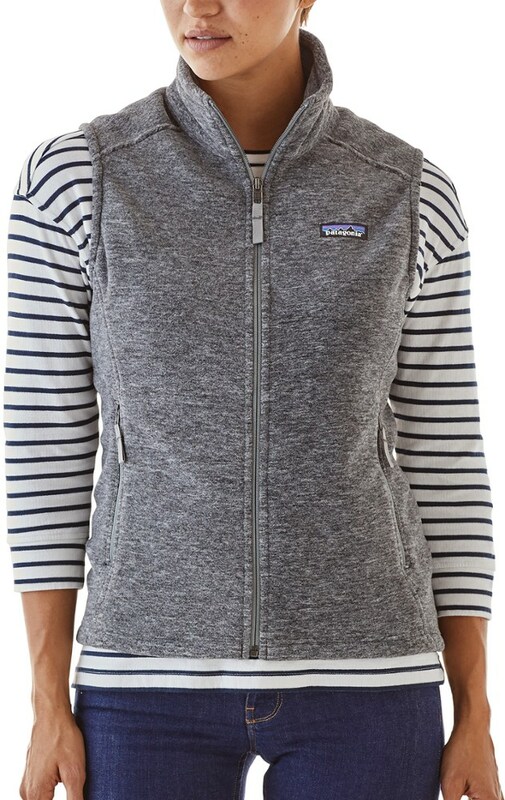 Spandex binding trims armholes, hem and center-front zip. 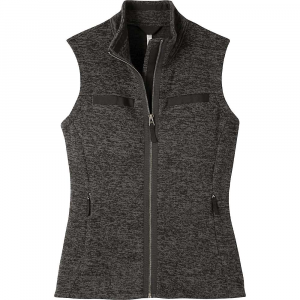 Mesh-lined handwarmer pockets have grosgrain zipper pulls. Curved back yoke and paneled seams at the hem create a flattering fit. Hip length. Fair Trade Certified sewing. 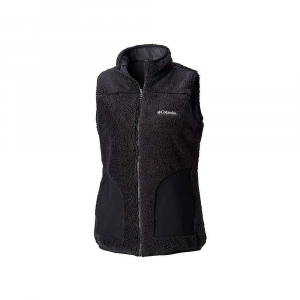 Our Retro Pile Vest is made of double-sided, high-pile shearling fleece that's as soft and cozy on the inside as it is on the outside. Spandex binding trims armholes, hem and center-front zip. 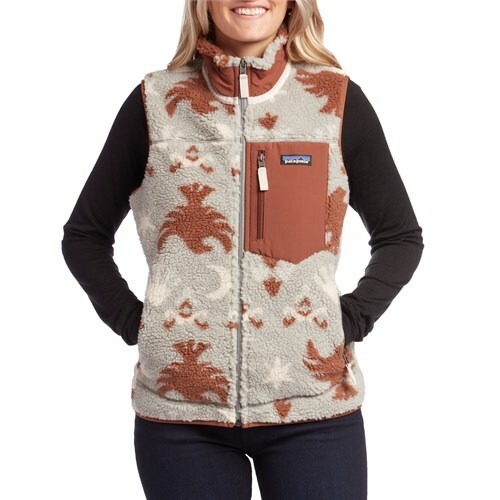 Mesh-lined handwarmer pockets have grosgrain zipper pulls. Curved back yoke and paneled seams at the hem create a flattering fit. Hip length. Fair Trade Certified(TM) sewn.